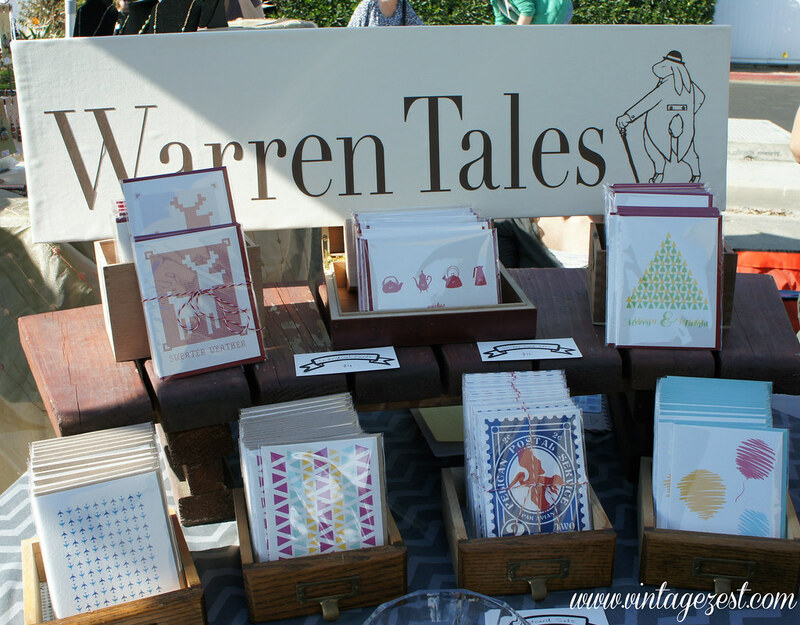 Handmade Gift Feature, GIVEAWAY & Freebie from Warren Tales! ~ Diane's Vintage Zest! 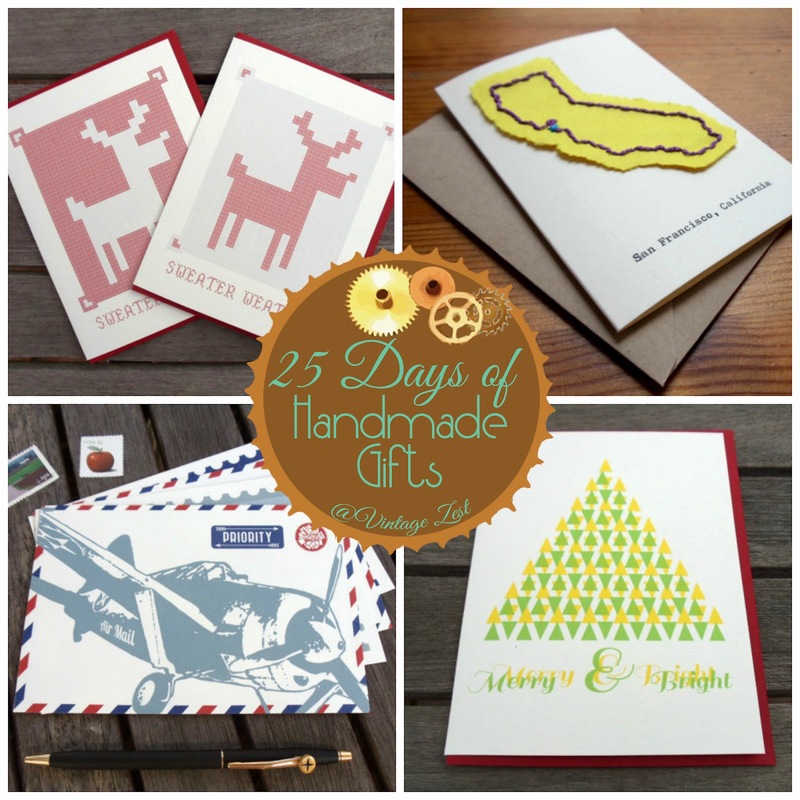 Handmade Gift Feature, GIVEAWAY & Freebie from Warren Tales! Today is a day of thanks, so for all of you, today's "25 Days of Handmade Gifts" feature is accompanied by a fabulous giveaway and freebie made possible by the generous Lindsey of Warren Tales! If you like your cards infused with a lot of personality and a dash of quirkiness, then you will love these cards as much as I do. After you check out the wonderful items Lindsey creates, make sure to enter the giveaway to win your choice of some of her beautiful items! After a lifetime of finding, folding, making, and molding any paper I could get my hands on, I was struck with the cockameme idea of going into business. My greatest influences can all be accredited to innate dexterity, my Mother's insistence on recycling, and my Father's fabulously (terribly) punny sense of humour; all of which shaped me into the bowler hat-wearing Warriner (etymology: "rabbit keeper" . . . get it) you see today. 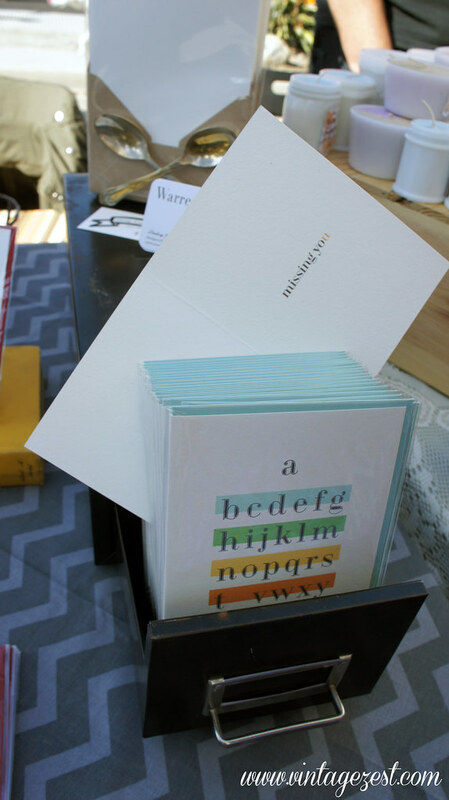 My last name, Warriner, derives from the term “rabbit keeper,” and a passion for book binding, along with a degree in Writing, Literature, and Publishing (Emerson College) had me day-dreaming of running a small chapbook press. So when the two combined, I got Warren Tales. An alternate name was Little Big City (after my “small-town” city of Boston), but “Warren Tales” just felt right. Why did you start making goods for Warren Tales? All professional guise and mystique aside: I loathed greeting cards and the saccharine Hallmark of it all (sorry, Hallmark…), but my best friend in College—who I was unknowingly madly in love with—adored them, so I started scouring shelves for the well-designed, well-made, and well-phrased. At the bad ones, I scoffed that I could do better; at the good ones, I felt inspired to actually do so. I started following small presses like bands: pining for a new release or limited print run. After finishing our degree, my best friend/girlfriend (wahoo!) moved across the country and we went our separate ways...until it dawned on me that this was something I could DO—anywhere! Suddenly, my puns had purpose, and the prospect of playing a supporting role in someone’s life, while independently charging ahead with my own was a dream come true. I packed up and went from publishing to peddling (gotta love alliteration). 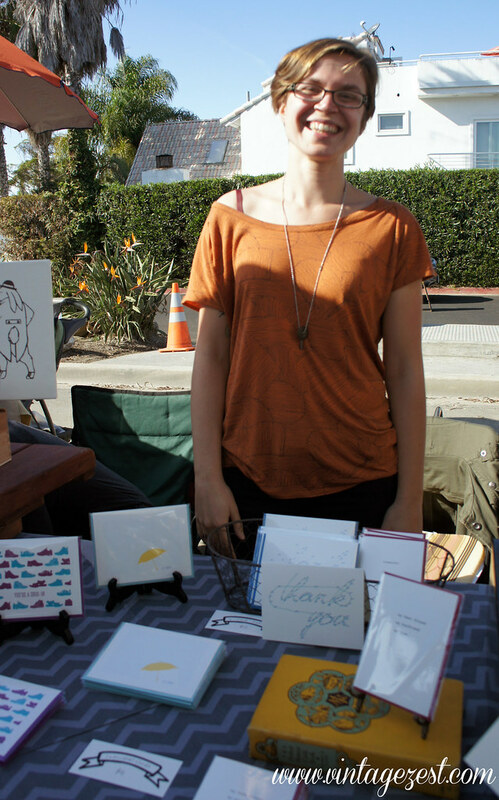 Years later, I make cards because I love to, but it started and resulted in something more. 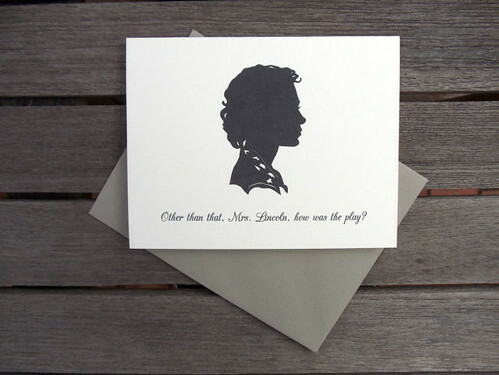 My favorite card is Mrs Lincoln, featuring a silhouette and the caption “Other than that, Mrs Lincoln, how was the play?” This was my grandmother’s favorite expression, and one she used liberally in the last few months of her life. Shortly before her passing, Anne unearthed an old silhouette of herself, cut after finishing college and just before meeting Oscar, my grandfather, at a party in Boston: “She had jet black hair and blue blue eyes, and my, she was just so pretty.” Their courtship carried on through correspondence as he left the country soon after for a Naval tour in the Mediterranean Sea, and, confident that they had each met their soul-mates, they married by the end of that year. This card is a memorial to her fantastic humor and playful personality. Warren Tales’ most popular items are split between a few cards: The hand-typed My Best Friend My Boyfriend My Love card is a longtime favorite, but I’m thrilled to see Mrs Lincoln catching up as the dark [humor] horse. As for seasonal predictions: I’m seeing good signs for Warm Wishes, and the new interactive Connect-the-Thanks cards. A lot of my visual inspiration comes from correspondence/mail itself, travel, and a dash of my dorky-dad sense of humor, but I design new cards when I don’t know how to phrase what’s on my mind. Good cards are like poems (bear with me here): sometimes it’s found poetry (reframing words or feelings that already exist), but other times it’s the perfect combination of shapes and sounds to express what you’re trying to say. 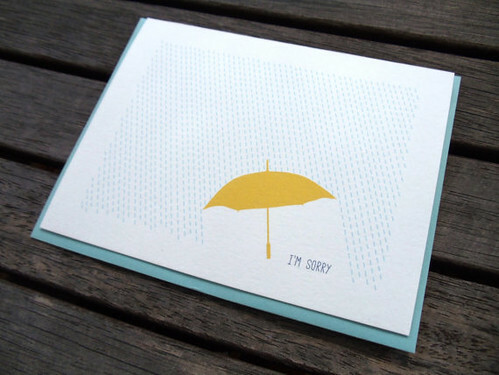 A good card speaks to that gap in language, in both the designer and the sender. I’m on a mission to articulate. I love the time and attention it takes to send mail, and I am a nerd for all things paper and postmarked, so I want to produce a product that makes people want to consider what they think and fill in the blank. It is my desire to provide just the right amount of prompting to encourage people to say what they mean—which is why (almost) all of my cards are blank inside. While I have always been driven (read: stubborn) and creative—and was about to attend school for binding and print—I don’t have a background in “art.” I am a sponge for knowledge, but I’m rough around the edges and learn everything the long way. Doing it “all” (design, production, business, and publicity) is a lot for one person to take on, but the mad-dash has brought with it invaluable experience, and I hope you’ll enjoy watching Warren Tales develop as I do. I would certainly recommend having any and all orders in by December 17th, to allow for inevitable postal delays, and give yourself some breathing room. I am of course happy to continue taking orders after this day, but cannot guarantee their arrival by the 24th. 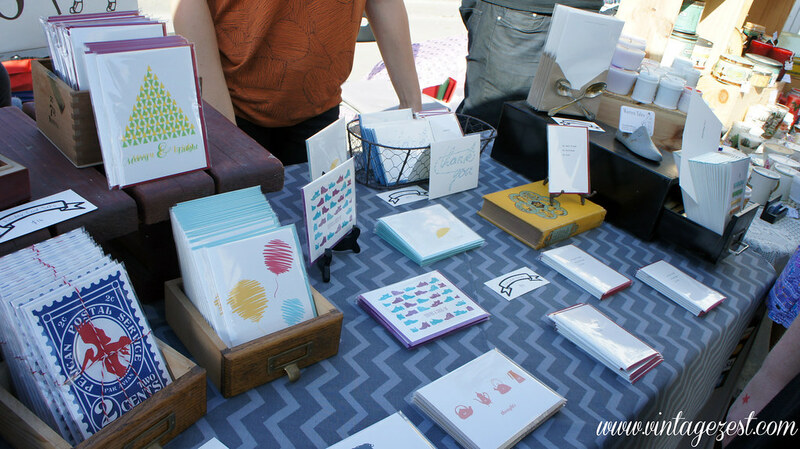 Will you be showing at any other craft festivals from now until the end of the year? Yes! I will be showing at a small local show called Artisans’ Alley at home in Coronado (San Diego) on December 7th, and then it’s back up to L.A. for Renegade Craft Fair on the 14th & 15th. Fun times had by all; come check it out! I think I have adequately talked your ear off—eyes? mind? brain? What do you “talk off” in blog post form? Either way, hopefully my answers have provided some informative amusement, and given you a chance to get to know the woman behind Warren Tales a little (including my elaborate love of commas and em-dashes). Enter the giveaway below in the Rafflecopter widget, and please be patient because it takes forever to load. If it does not load, please click on the link below that says "a Rafflecopter giveaway." I like the triangle notes cards. I love the California notes! I really liked Crown Town. My best friend, My husband, My love. Is my favorite. Thank You for the chance. 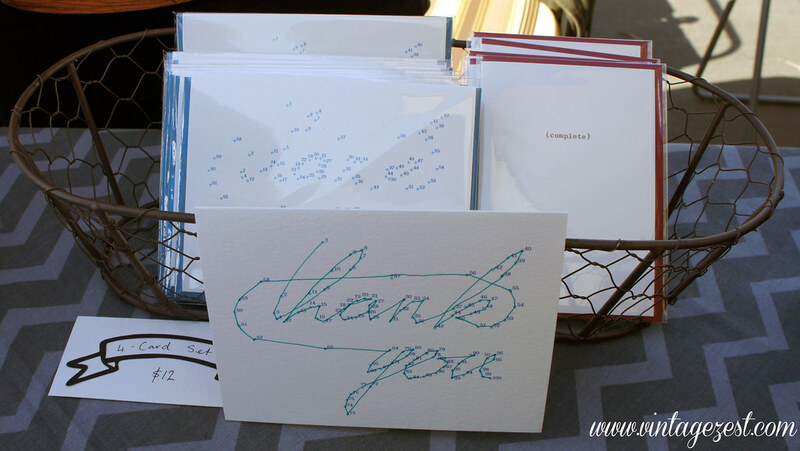 I love the warm thoughts and warm wishes cards - with all of the cute teapots and coffee pots! I like the airmail postcards and the air/land/sea cards. I love Merry & Bright and Triangle Notes. I love the sweater weather cards. So cute! The from me to you cards are super cute! they are all great! i love the notable notes. i would like to see oregon and texas. :) i also like mrs. lincoln, very funny. :) my son (9) likes anything to do with paper he folds it, draws on it, rips it...etc. The sweater weather cards are adorable! I like the warm thoughts set. And the airmail set! Thanks for the giveaway! i love the by land, by air & by sea set. also loving the airmail postcards. i am a writer and do a lot of correspondence-related work. this is awesome! The sweater weather set is so cute! Warm wishes is my favorite. I love these cards. The connect the dots are so clever!